The Rwanda Gorilla Safaris, Gorilla Trekking Safaris Rwanda Gorilla safari Tour in Rwanda present a lifetime adventure to encounter the critically endangered mountain gorillas in the slopes of the Virunga Volcanoes. 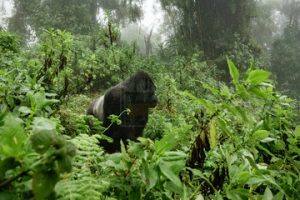 The gorilla trekking safaris in Rwanda are destined in the Volcanoes National Park in the north west of Rwanda where the Virunga Massif forms a natural boundary that separates Rwanda with the neighboring countries of Uganda and Democratic Republic of Congo. 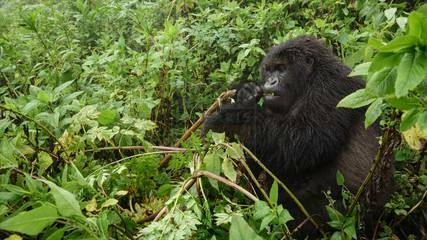 The Gorilla trekking safaris in Rwanda are conducted throughout the year and at the gorilla permit price of $750, the encounter is worth undertaking. 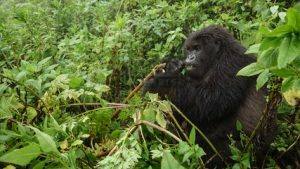 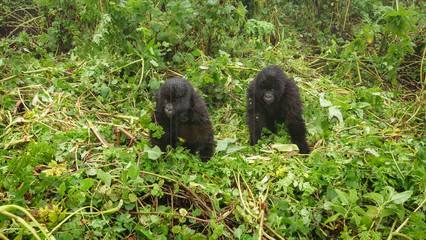 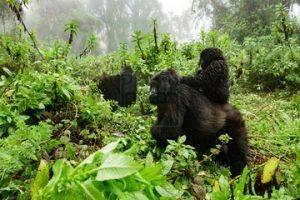 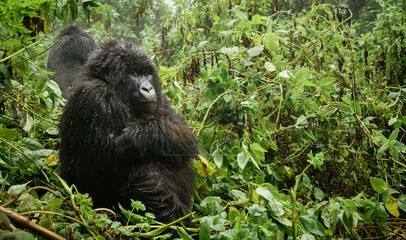 Gorilla trekking Safaris in Rwanda are less hectic and can be done in the shortest time possible. 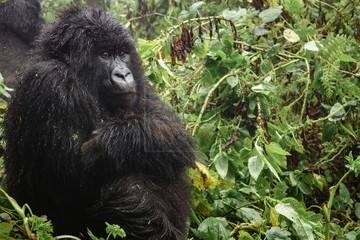 Ranging from 1 Day Gorilla safari to 2 Days on wards, trekking gorillas in Rwanda is thus ideal for any traveller according to his time and schedule. The 4 Days Rwanda Wildlife Safari Akagera National Park will start and end in Kigali. 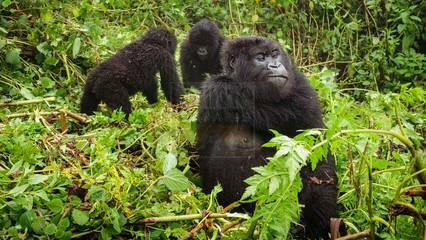 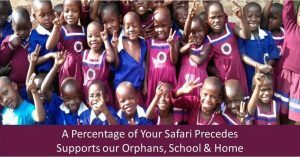 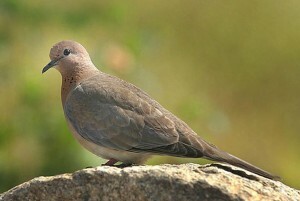 It will include, game drive, boat cruise and city tour.